Are you or someone you love struggling with cocaine use? Do you find it harder and harder to stop using the drug despite financial, relationship, and health problems? Are you looking for answers but not sure where to turn? Many cocaine users have been through similar struggles. Without warning, the drug takes over their lives. Even though they see their relationships, finances, and health deteriorate, the need for that “high” is too compelling to ignore. In fact, while people see their lives slowly unwinding, they rather escape in cocaine use than face the challenges to get their lives back together. This is because addiction is a mental disorder. While some people don’t realize this, addiction is a mental illness just like depression, anxiety, and even schizophrenia. By getting help from experienced professionals, addiction can be managed so a person can get his or her life back. 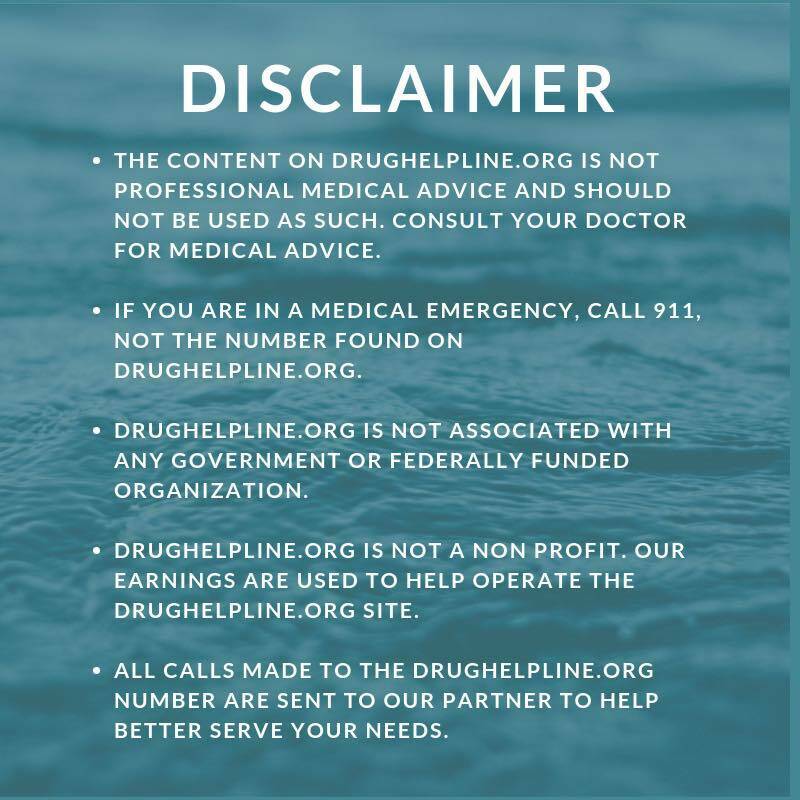 A cocaine help hotline may be the first step in accessing the knowledge and resources you need to finally stop using this powerful drug. Derived from the South American coca plant, cocaine is a highly addictive stimulant. Usually purchased as a fine, white powder, people tend to snort, inject, or rub it into their gums to get high. What makes this drug even more dangerous is street dealers often mix it with other substances. When you purchase cocaine on the streets, you are never sure exactly what you’re getting. The euphoric effects of cocaine are often short lived. This can leave a person immediately wanting more. As the body becomes more accustomed to cocaine in the system, brain chemistry changes affect dopamine levels. Dopamine plays a role in the brain’s reward system. When someone takes drugs like cocaine, the dopamine levels rise rewarding the using behavior. The more you use cocaine, the more the brain associates the drug with pleasure. Instead of enjoying life’s everyday pleasures, the brain craves cocaine for enjoyment. Long term use of cocaine affects the heart, blood vessels, and nervous system. Even more alarming, overdosing on cocaine can be fatal. 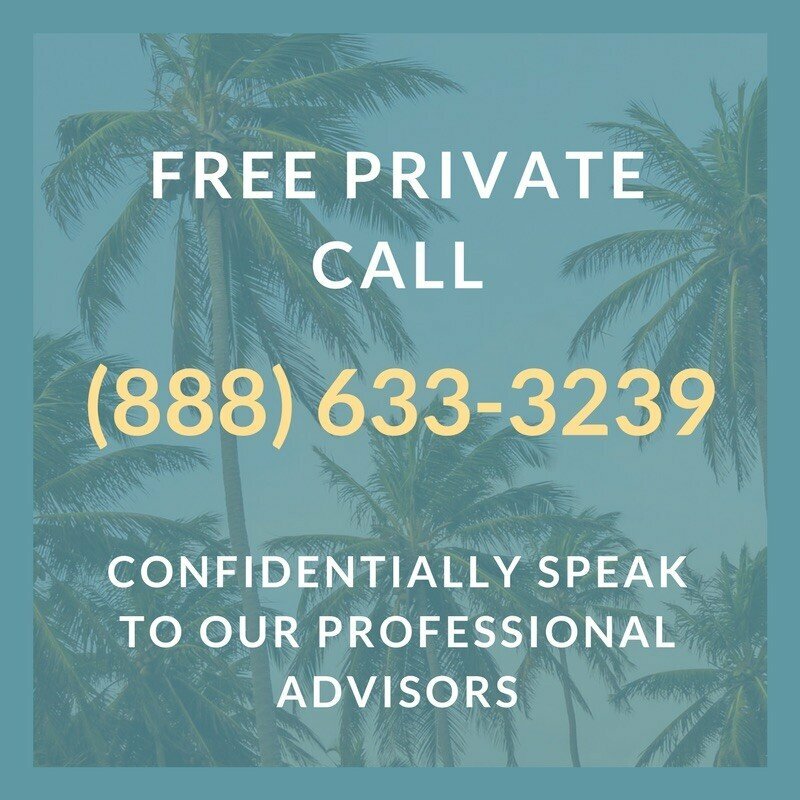 If you are worried about how cocaine is impacting your–or a loved one’s–life, calling a cocaine addiction helpline can be a crucial step in getting the help you need. You don’t have to wait until problems become unmanageable. Even if you are simply looking for information, these hotlines are a valuable resource. Many people fail to realize how powerful addiction is. They make excuses. They rationalize their use. They postpone calling thinking their drug use will “magically” disappear. The fact is, when the brain’s pleasure centers are altered due to cocaine use, you aren’t thinking clearly. Your brain is in a constant loop of desiring the drug, getting that “high”, coming down, then wanting that drug again. This is how lives are destroyed. While asking for help may be embarrassing or uncomfortable, it may be the only option for finally getting your life back. If you feel uncomfortable asking for help, realize some cocaine addiction hotline numbers allow you to remain anonymous. You could simply ask some questions and see what options are available to get the help you need. More importantly, you have someone that will empathetically listen to your story and concerns while providing support when you may not have anywhere else to turn. Deciding to call a cocaine hotline for addiction is a brave step towards improving your future. While you may be hesitant, know that a trained professional is ready to help you. They listen to your story without judgement. They won’t make you feel ashamed or inferior. After all, these hotlines helped countless others going through similar situations. 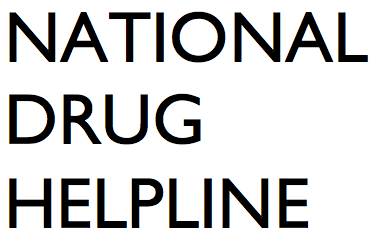 Finally, choosing to call a drug hotline could be an emotional experience. After all, you’ve probably kept a lot of emotions bottled up. Once you finally find someone who understands your struggles, the outpouring of emotions could be overwhelming. That’s okay. That’s perfectly normal. Addiction professionals are trained to give support and provide you with the best information for finally getting help. Remember, you are never alone. Many others dealing with cocaine addiction reluctantly made the call. Their lives changed thanks to a cocaine abuse hotline. In fact, you can get the help you need by picking up the phone right now.